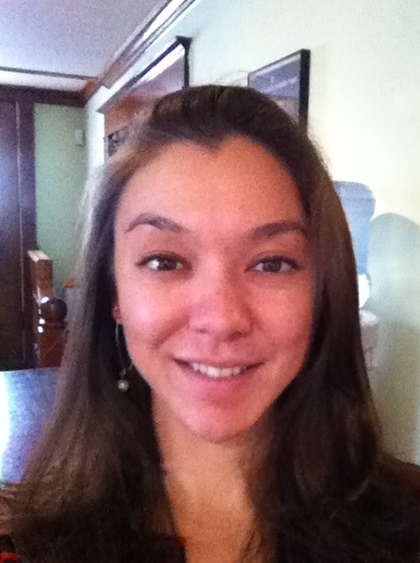 Melissa is the Project Manager for LPC’s Proyecto Oportunidad. She brings a range of experiences and leadership in advocacy, nationwide community organizing, and Get out the Vote voter mobilization. During Nevada’s 2010 U.S. Senate Campaign, Melissa helped lead voter contact and mobilization efforts and was instrumental in developing a bilingual team which mobilized over 270,000 labor members and their families to vote. Melissa is a graduate of Chapman University, where she obtained her degree in Communications and Journalism. Kelly has a diverse background in community organizing, environmental sustainability and political activism. She is skilled in managing voter mobilization for statewide ballot initiatives, as well as congressional and legislative elections. Recently, she helped build the Working Families Win GOTV operation for the 2010 Nevada U.S. Senate race. Kelly received her B.A. in Politics from the University of California Santa Cruz in 2007. She specializes in online strategies in advertising, messaging and social networking. Dyane is a lead organizer for LPC’s core group of community organizers. She was raised in a public service oriented family dedicated to social justice and equality. 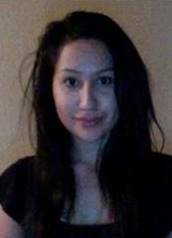 She has been involved in organizing, fundraising and advocating for the California Dream Act with AB 540 student organizations. Dyane received her B.A. in Political Science and dual Minors in Economics and History from Cal State University, Northridge. Loida graduated from California State University, Dominguez Hills with a BA degree in Political Science and a minor in Public Administration. Loida is passionate about making it easier for Latino families to vote. She also is a strong advocate for preserving higher education programs within the minority community. Loida’s most recent work experience was with SB Strategies as a Field Deputy and volunteer coordinator. 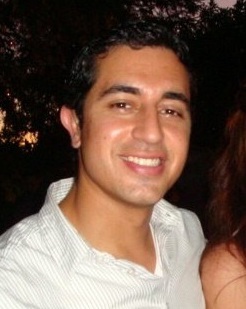 Alfredo graduated from California State University, Long Beach receiving a BA in Chicano/Latino Studies. He is currently working on his MA in Latin American Studies, at California State University, Los Angeles. Alfredo has been involved with Hermanos Unidos mentoring at risk youth in Long Beach, promoting college to middle school students, high school students and their parents. As the first person in his family to graduate from college, Alfredo wants to ensure the number of Latino/a students and professors increase so incoming minority students have more leaders with whom to identify. Denise is a recent graduate from California State University, Los Angeles where she received her Bachelor’s degree in Sociology. She is passionate about attaining social justice, especially in her hometown of East Los Angeles. In order to improve her community’s living conditions, Denise helps develop the community’s social, educational, economic and structural resources through advocacy and civic engagement with Cityhood for East Los Angeles. 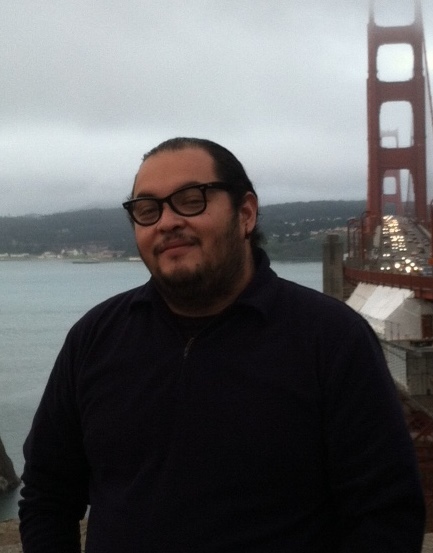 Jesús attained his BA in Spanish Literature from University of California, Berkeley in 2006. As the Education Coordinator for the Mar Vista Family Center Jesús has developed their college-prep curriculum and acquired a solid understanding of the college application/admissions process and financial aid. He guides and motivates low-income families to apply, attend, and graduate from college. He also volunteers for College Bound Today in a three year mentorship program for students from Bell Gardens High School to attend a university. Jesús is driven by his passion in creating positive change in Latinos’ lives through education. 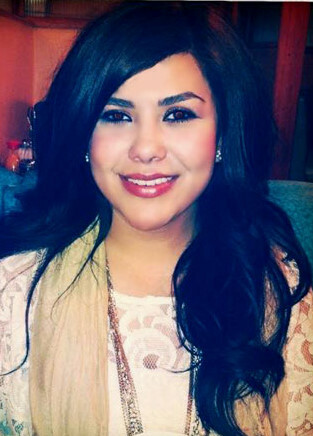 Gabriela received her BA in Political Science with a history minor from University of California, San Diego in 2009. She has experience tutoring Latino youth as a bilingual instructor and as a college mentor for youth in the Compton Unified School District. She has experience with complex paperwork filings and applications from her work as a legal intern processing immigration documents in both English and Spanish. 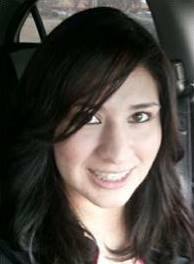 Fabiola received her Bachelor’s degree in Social Work at California State University, Long Beach. Her experience with the student-based Dream Team Los Angeles and Peace for Long Beach have all contributed to her understanding of the Latino community and of community organizing. She is passionate about helping the Latino community understand the importance of higher education. 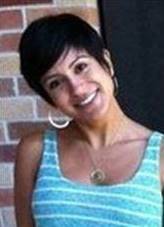 Fabiola also has experience working with HIV/AIDS patients.